Following our core principle of providing our very best services, ASQS is pleased to announce its new partnership with Swedish aviation digital documentation company, Web Manuals. Web Manuals is an international provider of a web-based application, that enables aviation companies to digitize their organizational manuals and thereby, supports its customers in their auditing processes and compliance management. The online creation and editing of their manuals directly reduces the time-consuming paperwork, the high workload and the margin of human error and therefore, contributes to a higher level of safety, as well as to more control and flexibility in the response to internal and external changes. The IQSMS Web Manuals interface takes digitization to the next level and increases our customers' efficiency and organizational safety. The integration of our web-based solutions supports auditees as well as auditors in the preparation and conduction of audits, by facilitating the automated retrieval of manual lists, revisions and compliance links from Web Manual’s document management application into audits performed in the IQSMS Quality Management Module. Furthermore, the interface provides the possibility to cross-reference regulatory requirements with company manuals before and during audits and enables users to generate regulatory compliance lists, such as the eIOSA conformance report at the end of an audit. Honored as ‘Partner of the Year’ at Web Manuals’ GO DIGITAL Conference in September, we are delighted to partner with Web Manuals and look forward to a successful cooperation and the achievement of our shared goals and visions. 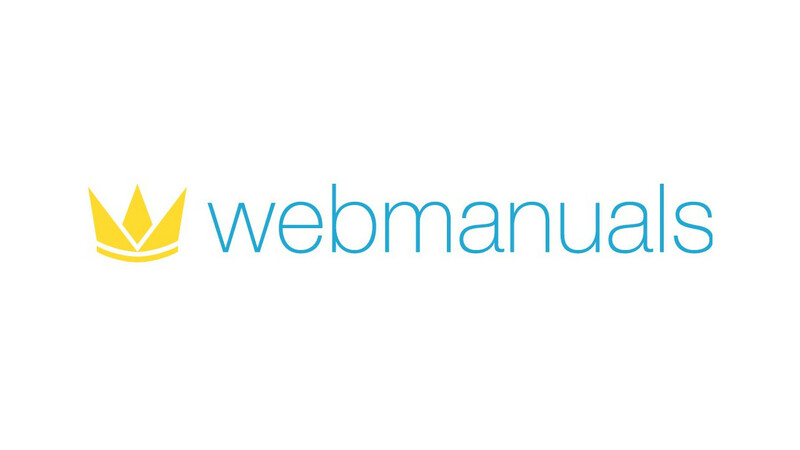 Find out more about Web Manuals: https://www.webmanuals.aero.